I guess when something becomes as popular as Minecraft, politicization is inevitable. Controversial animal rights group People for the Ethical Treatment of Animals, or PETA, has announced it will open it’s own Minecraft server Saturday. That might seem an odd fit for a game that sometimes seem to be about 20 percent pig murder, but PETA’s server will be an “animal utopia” where no animals can be harmed. It explained its mission statement in a recent blog post. True to PETA’s mission—and unlike on other Minecraft servers—no animals, not even digital ones, can be harmed on our dedicated Minecraft server! Visitors to PETA’s custom-made digital island will explore vast expanses of landscapes where the animals of Minecraft roam free. They can also visit extensive vegetable and flower gardens, walk through a fantastic re-creation of PETA’s HQ, and discover an abandoned and decaying slaughterhouse. PETA’s Minecraft utopia will be made live to the public on Saturday, November 15. To celebrate the launch, we’ll have a series of “build-off” competitions and a pro-animal rally. 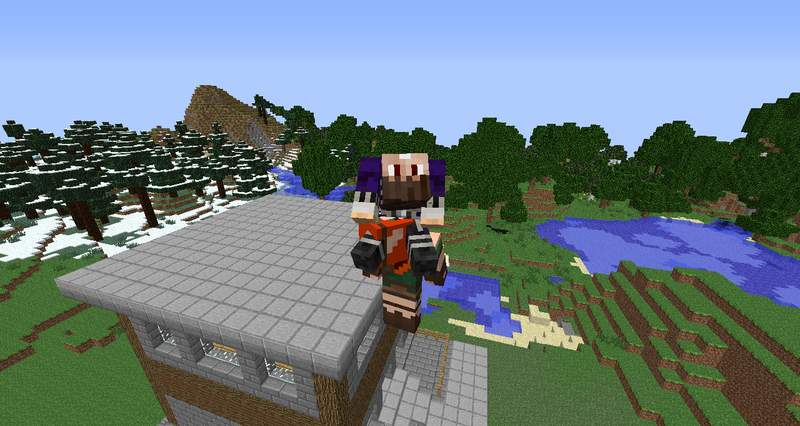 Check back on Saturday for information on how to log in to the server. We hope to see you there—digitally! 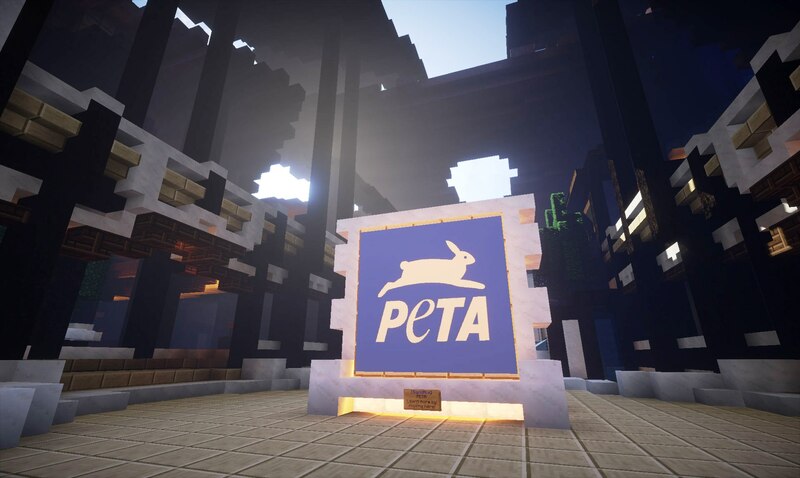 So what do you think of PETA getting their message out through Minecraft? Discuss at our forum link above.